Linutop provides affordable and sustainable IT solutions for professionals. 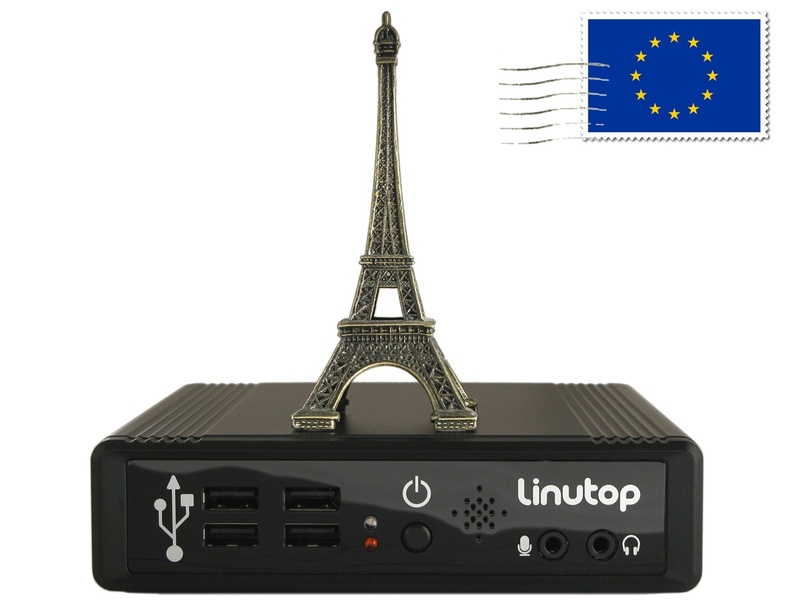 - Energy efficient mini computers, ready-to-use with Linutop Kiosk Software enabling to set-up a Secured Internet Kiosk or a Digital Signage System. - An opensource based Operating System easy to maintain, available for PC or Raspberry Pi, including the Linutop Kiosk Software. - Linutop TV a cloud or local server, a multiple screen playlist and broadcast manager. Linutop has been sold in over 60 countries ! Fonded in 2006, headquarter based in Paris. 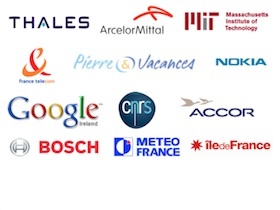 Belgacom, British Telecom plc, France Telecom R&D,Nokia Corporation, dig it! GmbH, SES ASTRA S.A.